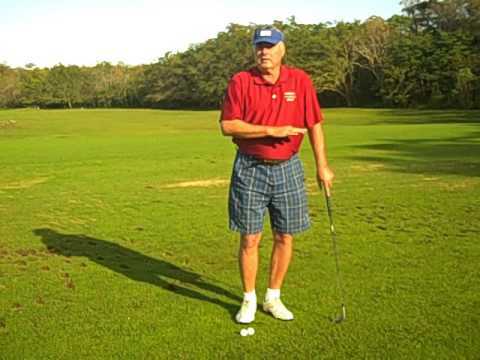 Great drill to get your chip shots close to the hole every time. Michael Campbell offers Anna Whiteley his best golf tips on the backswing, downswing, and chipping in this exclusive clinic. 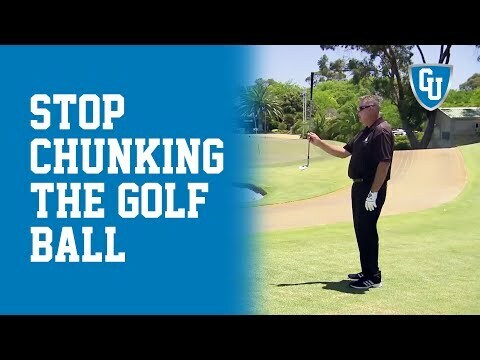 Learn How to Avoid Chunking the Golf Ball while Chipping easily, effortlessly & quickly with Golf University’s coach Craig Tapp, so you can feel more Confident, Consistent & In Control of your Chipping! 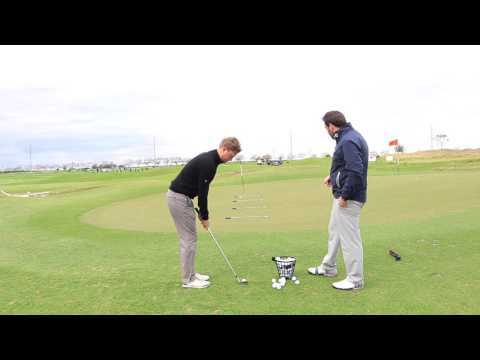 Scoring Academy instructors, Mario Bevilacqua and Jeff Smith demonstrate a modern approach to chipping. Learn how to hit the flop shop like the pros with this top tip from Justin Rose. Seve demonstrates how to play a number of shots from awkward and tricky side hill lies around the green. He tells us about the key considerations for each shot and importantly about the adjustments needed to the setup in order to counter or utilise the effect of the slope. 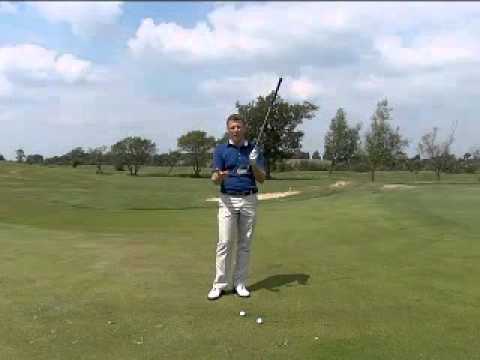 In this video, tour professional, James Reeson talks through a drill that you can do to help improve your distance control when chipping. The drill is designed to challenge your chipping in various ways and can be played as game, either by yourself or even with friends. 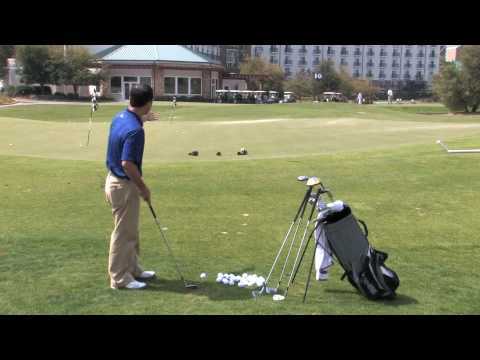 Have you tried this drill? How did you get on? Please comment below. 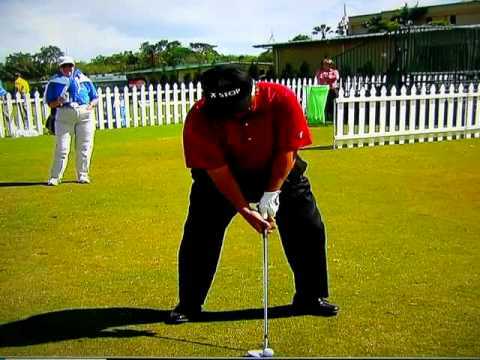 Lee talks about chipping, pitching and bunker play and what he learned fron Seve.